I LOVE WHAT I DO!!!! 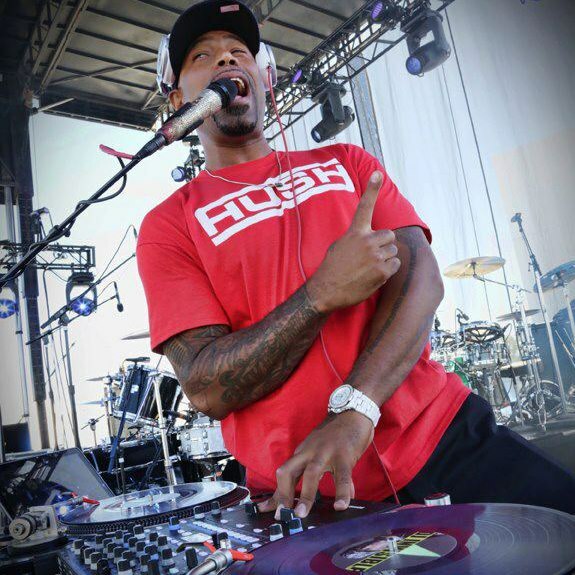 DJ Invisible has been DJ’ing since 1992 and has been touring with International Recording Star Xzibit as his DJ since 2001. DJ Invisible also tours the world on his own spinning DJ gigs in night clubs, Concerts, Festivals, and has performed on Every Major Televised Music Network. Turntablist’, a Party Rocker and a Mixer. Hamilton, Stevie Wonder, Don Was, Good Charlotte….